Are you sure you want to remove King Harald's saga from your list? King Harald's Saga: Harald Hardradi of Norway. King Harald's saga: Harald Hardradi of Norway. From Snorri Sturluson's Heimskringla. Translated with an introd. by Magnus Magnusson and Hermann Pálsson. 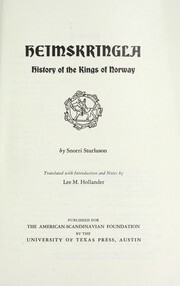 King Harald's saga: Harald Hardradi of Norway. 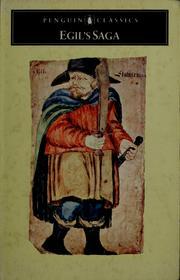 From Snorri Sturluson's Heimskringla.